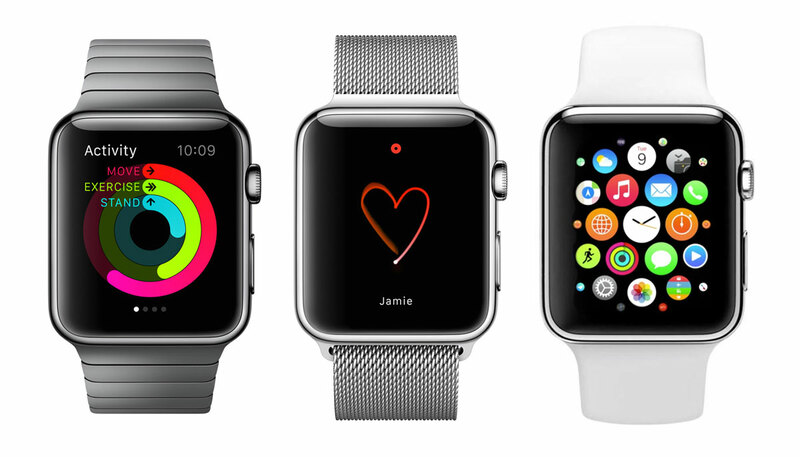 One of the big concerns with the all-new Apple Watch wearable is the lack of a trip-switch. It took Apple many years to develop a strong anti-theft system for its products, but since introducing activation lock, the number of iPhone, iPod touch and iPad-related thefts has since waned considerably. Unfortunately, while Apple Watch offers quite a few security features, it doesn’t yet include activation lock, but although we may have to wait until the second-gen model to benefit from a more secure system, Apple could be planning to add a ‘Find my Watch’ feature before then. According to a report from 9to5Mac, users will apparently be able to track down a lost or stolen Watch, and from there, lock or remote-wipe the device. It’s something that Apple supposedly wanted to have implemented prior to the public release of the Apple Watch, but didn’t get around to doing, and while it’s not much of an anti-theft measure, it’ll be reassuring for users to know that data can be wiped in the event that their device goes missing. The reason why Apple didn’t have Find my Watch available and ready to go from day one, is attributable to the fact that the gadget relies heavily on the connected iPhone. This has meant that in terms of creating a sufficient tracking system, Apple has been forced to try and recreate a version that can adapt to the Watch and its numerous limitations. What Apple has come up with, according to 9to5mac’s source, is what’s being referred to as “Smart Leashing.” This entails the Apple Watch using its wireless signal to track its location relative to the paired iPhone, and in turn, notify a user automatically if it feels that the Watch is being left behind somewhere. The source of the story seems tentative in predicting when this Find my Watch feature may actually materialize, and along with activation lock, might not be possible without a future hardware upgrade. The Apple Watch may be a bit of a liability from the point of view of theft, but it does have one aspect quite clearly working in its favor. It is, after all, almost permanently attached to one’s wrist except for when it’s on charge, so in most cases, a would-be thief would have to be pretty brazen to steal it. Still, it is rather unnerving to know that the Apple Watch has taken a step back from a security point of view, and with this in mind, we do hope that features like Find my Watch and activation lock don’t take long to arrive. It’s worth considering, on the topic of security, that most ordinary wrist-watches do not include any kind of tracking or anti-theft, and many of them cost much more than even the yellow gold Apple Watch Edition. Since the Apple Watch holds personal information, though, the pressure will be on the company to improve in this critical area, and let’s hope we won’t have to wait until the Apple Watch mk. II for these features to come into effect.